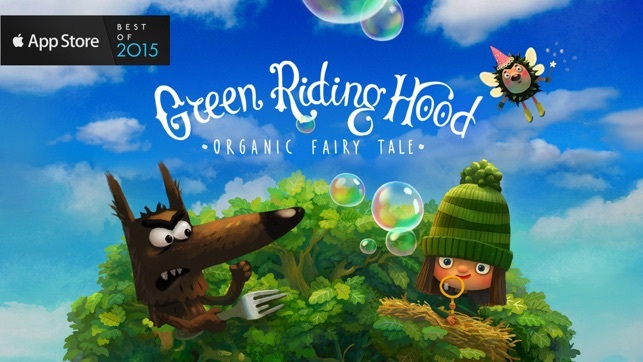 "Green Riding Hood" is not just a new masterpiece mobile app for kids. 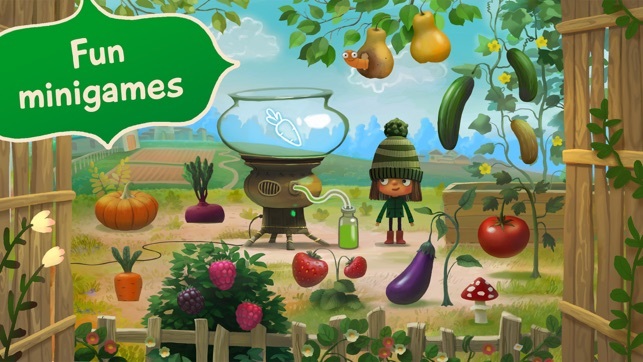 It is a wonderful digital kindergarten, which in a playful form lets your children get acquainted with the importance of being fit and healthy, of spending more time outdoors with friends and of course eating enough fresh fruits and vegetables. 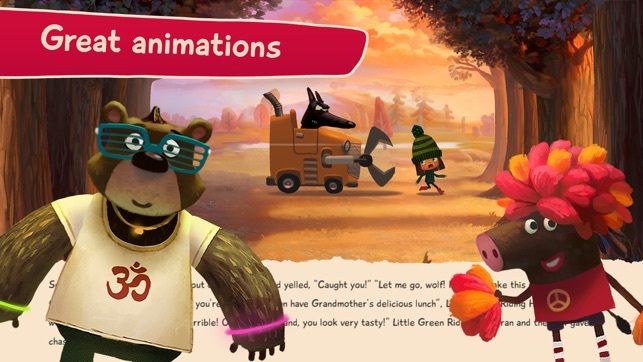 The core of the app is a cheerful fairy tale with the central themes of friendship, yoga and the idea of living healthily — a beautifully drawn and animated story about a little girl, her Grandma, their animal friends and a hungry Wolf. But don't be afraid. In this spinoff of the famous classic fairy tale by Charles Perrault and Brothers Grimm the Wolf won't have to eat anyone. * First Chapter of the fairy tale. * Gramdma’s Cooking Book of tasty and healthy recipes. * A set of morning exercises designed by Wolf himself. * A terrific dance class with Green Riding Hood. * Gramdma’s Yoga asana set. * iMessage app with a pack of animated stickers made after our beloved characters. The content is updated and extended on a periodical basis. The app is translated on 11 languages, and the voiceover narrations are recorded by guest-star actors, videobloggers and radio hosts from all around the world. Download Green Riding Hood right now and have fun with your kids playing mini-games and studying Grandma's cooking recipes! * BEAUTIFUL GRAPHICS AND GREAT ANIMATIONS made by the team led by an award winning illustrator Andrey Gordeev whose portfolio includes Cannes Lion and ADC Global awards. * CUTE CHARACTERS that will make your family have a hearty laugh! * FUN MINIGAMES that will cheer up and entertain kids and adults alike. 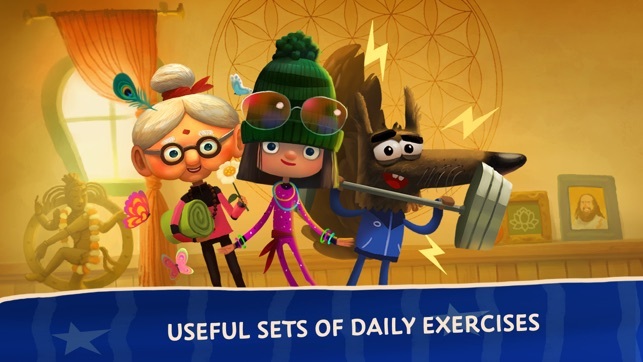 * USEFUL SETS OF DAILY EXERCISES so that you can do them with your children to get fit and healthy together with your kids’ favourite characters. * GRANDMA’S COOKING BOOK with plenty of recipes for a healthy and balanced diet. * EXCELLENT VOICEOVER recorded by guest-star actors, videobloggers and radio hosts from all around the world. 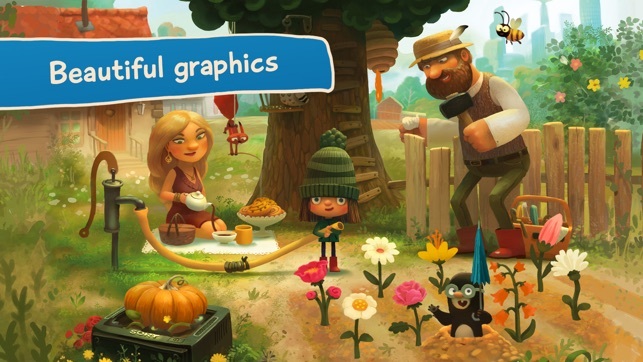 Download Green Riding Hood and enjoy its beautiful graphics, cute characters, bright story and excellent narration! Green Riding Hood is a great opportunity to spend good time and have a laugh. If friendship, yoga, sports and healthy lifestyle are thing you want your children to get acquainted with, then you are welcome! Recasting Grandma as an herbal tea-sipping yoga teacher is just one of the fun ways this gorgeous storybook encourages kids to develop healthy habits. (You’ll love Bobaka’s take on the big, not-so-bad Wolf, too.) We’re having a ball exploring each interactive page, and the app’s tasty vegetarian recipes make great projects for the whole family. 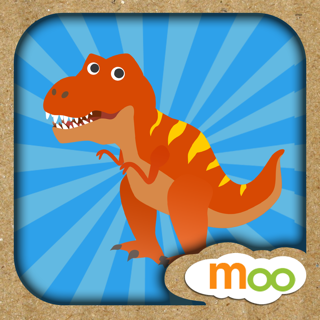 This was a great app with a wonderful story that my daughter and I really enjoyed. 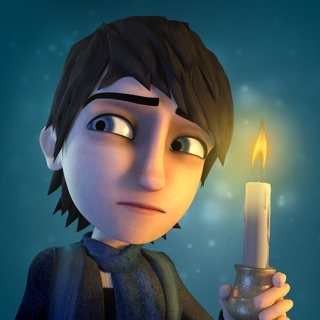 The animation was fun, the interactivity was clever, and the story was a really cool take on a classic. However, upon updating the app the only option it offers is a subscription. $10/mo or $80 annually?! Come on. I’ve already paid for the app. The update was a sneaky way for the developer to chop up the story and charge for each chapter. Beyond disappointed. It’s restore purchases button is also “non operational.” I don’t mind additional fees but not allowing access to the story is poor form. As a fellow developer price your apps appropriately or make a new version. Please note that we appreciate your time and effort to locate and describe the issues. We constantly improve the product based on users' feedback and will make sure this feedback is reflected within the app in the future. Couldn’t get one click past the opening screen before it asked for $9.99 per month subscription to access this app. I have no idea whether or not this app is worth $9.99 per month, though I suspect it is not, no way that I would pay that for an app which I cannot even check out. Should not be offered as a free app in the App Store at all, I would consider that to be a bait and switch scam. I would give this app less than one star if I could. Thank you for the feedback. Our goal is to provide our users with ongoing product value and satisfaction. You can get a taste of the app by trying out the free version or activating a trial. The free version has all the core features you may need. You may want to try the free trial as well, just make sure to cancel it before the subscription is activated if you don't intend to use the product.